Murray, the 2013 and 2016 Wimbledon winner, had only just returned to action after 11 months on the sidelines due to a hip injury that needed surgery in January. 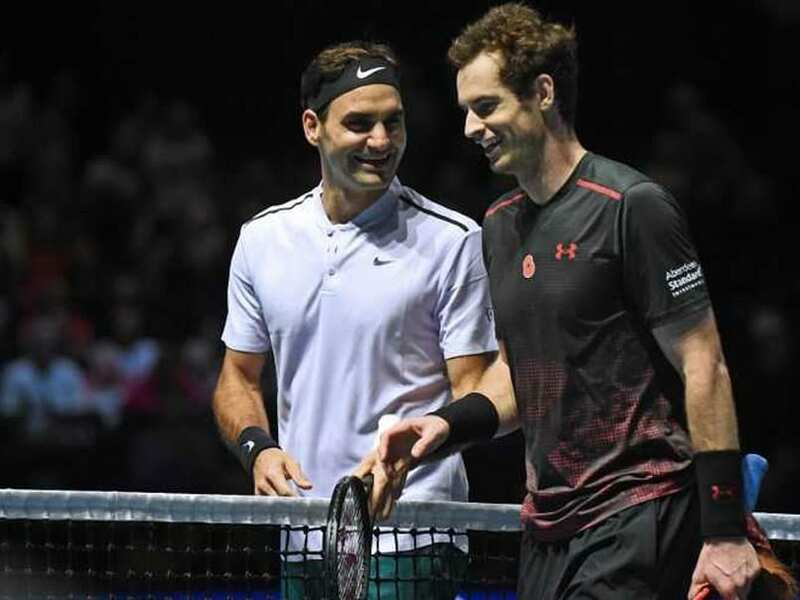 Roger Federer believes Andy Murray made the right decision to withdraw from Wimbledon, insisting it's "not the end of the world" for the two-time winner. 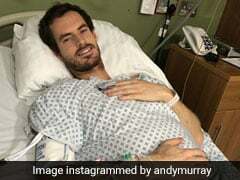 Murray, 31, pulled out on Sunday, less than 24 hours before the start of the tournament, fearing that his long-standing hip injury would not cope with the rigours of two weeks of five-set tennis. 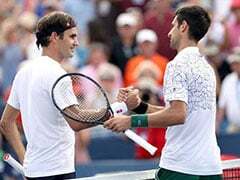 "It must be a tough decision but one he's taking for his career, and his life as well," said eight-time Wimbledon champion Federer. "I think it's probably a wise decision. He would give everything to play here and that's why it hurts." 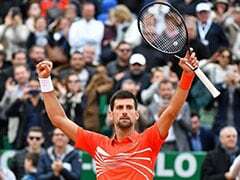 He originally suffered the setback in a five-set loss to Sam Querrey in the quarter-finals at the All England Club last July. 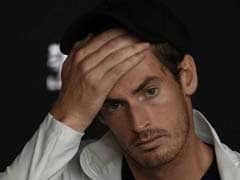 "It's with regret I'm withdrawing from Wimbledon," Murray, who played just three matches in his comeback, said in a statement. "I've made significant progress in practice and matches over the last 10 days but, after lengthy discussions with my team and with a heavy heart, we've decided that playing best-of-five-set matches might be a bit too soon in the recovery process." Murray, whose ranking is down to 156, will now turn his attention to the American hard-court season that culminates in the US Open. He is next scheduled to play in Washington beginning on July 30. "We did everything we could to try to be ready in time. I will start practising on the hard courts and continuing with my rehab and recovery and I'm looking forward to the US hard-court season," Murray added. 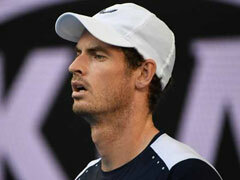 Federer believes it would be foolish to write off Murray as a major force in the sport. "If you're just not feeling it in the morning to walk out there and play best-of-five a few times in a row, what's the point? 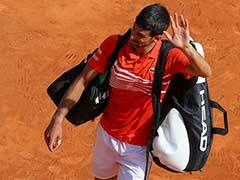 You're only going to have a setback and then everybody's even more unhappy," said the defending champion who begins his bid for a ninth title at Wimbledon later Monday against Serbia's Dusan Lajovic. "I'm sad that he's not playing Wimbledon. It's a big loss. He's one of the big guys here. "It's not the end of the world and we all hope he's going to come back stronger and win some epic battles on centre court again." Murray, who was due to face France's Benoit Paire in the first round, signed off on his statement by saying: "If anyone needs a coach over the next couple weeks give me buzz!" German fourth seed Alexander Zverev, who has yet to get past the last 16 at Wimbledon, was among the first to seek out Murray's expertise. "If you've got nothing better to do the next two weeks and feel like coaching hit me up," he wrote on Instagram. Nick Kyrgios, who beat Murray in his comeback match at Queen's last month, added: "Let's make it happen. I know you like a challenge." 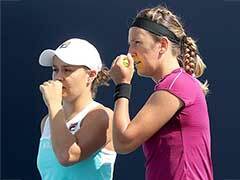 US Open women's champion Sloane Stephens joined in, writing: "As you know, my coach is always asleep!!!! We need help!!!! Warm up is at 10:30, court 5 -- see you there?" Murray's place in the draw goes to Jason Jung of Taiwan, the world number 154 who has just one win on the main tour in 2018. 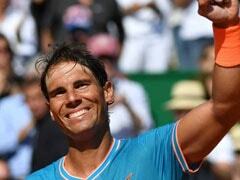 The American-born 29-year-old has never played a main draw match at the Slams.